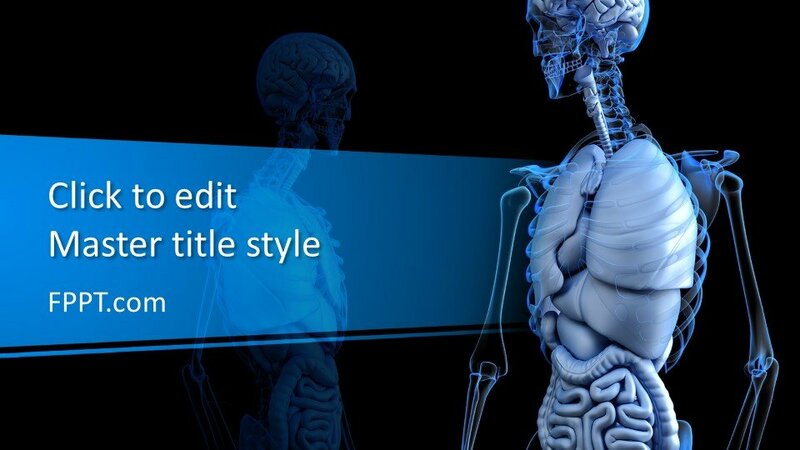 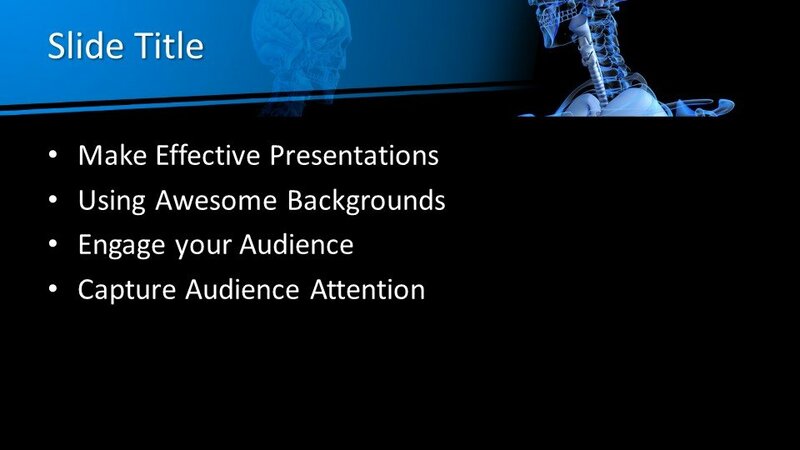 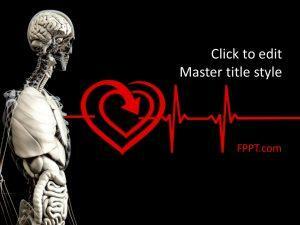 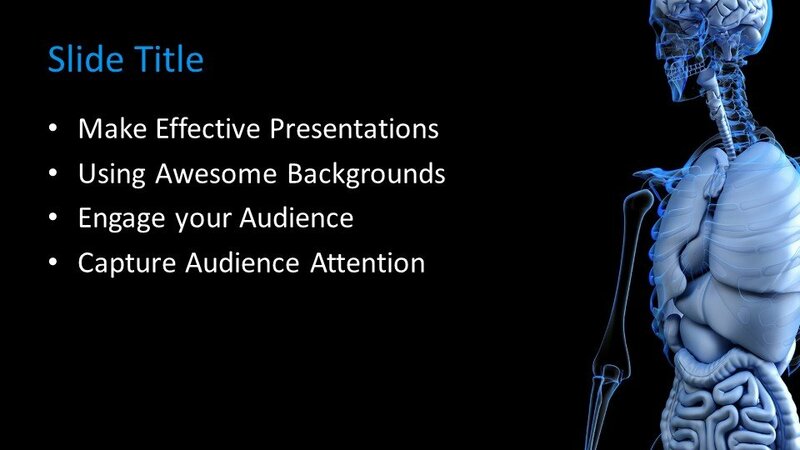 Free Anatomical PowerPoint Template is a wonderful design and background that you can use in your presentation. 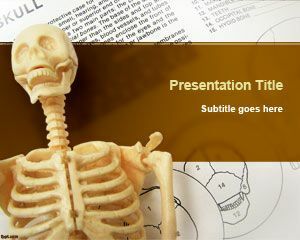 You can download it freely and use it for science projects, learning anatomy courses online as well as other skeleton related presentations including skulls, bones, Skeletal System, etc. 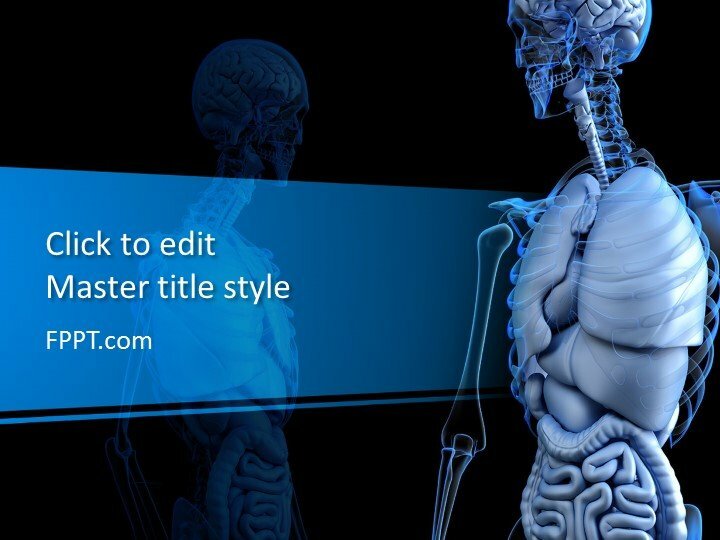 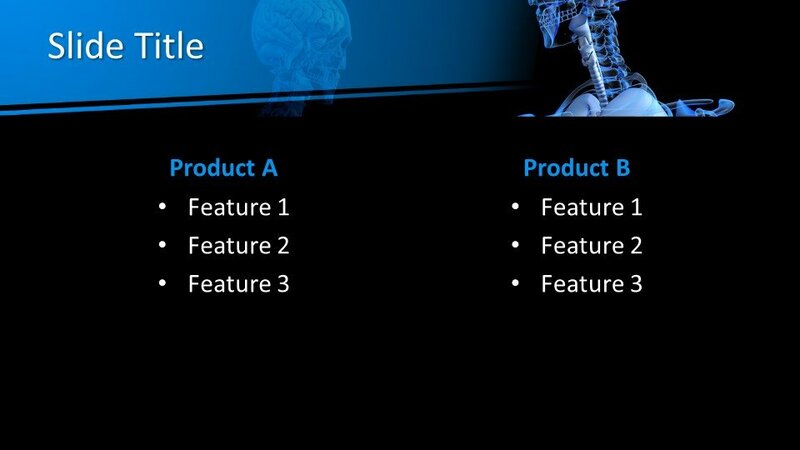 Free Anatomical PowerPoint template can be used for presentations when you need to display a bone in the slide design or any other illustration for anatomy PowerPoint presentations or other medical PowerPoint presentation templates. 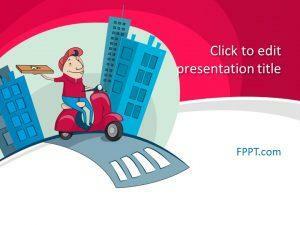 The template design is crafted in 16:9 ratio and made compatible with all versions of Microsoft PowerPoint 2010, 2013, 2016 and Office 365. 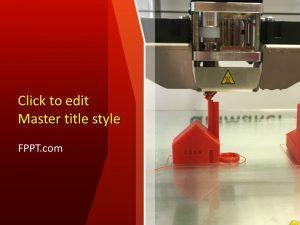 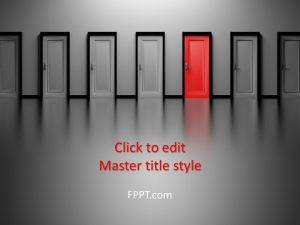 You can customize the design with a little effort and knowledge of PowerPoint and can find more free security related themes and backgrounds on FPPT.com.